I saved this song for last because, as you can hear, it is simultaneously a goodbye song and a love song to the world. The world she sings about in this song is the natural world, but it is also the world of humanity. My poem today was doubly inspired by a month spent with Malvina and the book I'm currently listening to, The Triumph of Seeds: How Grains, Nuts, Kernels, Pulses, and Pips Conquered the Plant Kingdom and Shaped Human History by Thor Hanson. My wish for the future of the human race would be that we could come to know about ourselves the things that scientists know about life in general on this planet. Maybe if we could build our human society to be in tune with the scientific principles of life, we could keep the whole planet alive. Children's songs, songs about current events, the environment, politics, and gender inequity -- I've gotten to know Malvina Reynolds, but today's song makes me laugh. It's as though Malvina Reynolds has gotten to know ME! Add blues to her list of musical genres. My version of this song doesn't match her rhythm well enough to be sung, and I certainly could have written a more sobering and depressing version about my March, but I couldn't resist capturing a snapshot of the past couple of days. Do you think you've hit bottom? There's a low below the low you know. You can't imagine how far you can go...down. Along with all of the songs she wrote about the issues of her times (still current now), Malvina Reynolds also wrote songs for children. In the documentary Love it Like A Fool, she mentioned that it irked her that men were taken seriously when they were any age, but with her white hair and her songs for children, she became known as "The Singing Grandmother." Anyone who's been listening along through this month knows without a doubt that Malvina Reynolds was much much more than a "Singing Grandmother." pencils with dried out erasers. was stashed a plastic bag of pennies. collected because perhaps they’d become valuable. Her someday was always out of reach. Mine jingles in my hand. Joann has the Poetry Friday Roundup at Teaching Authors. Sometimes in Malvina's songs, she pulled her topic straight from the headlines of the newspaper. Her song today is about a little mouse who chewed some wires, causing big problems for humans. Language alert if you are listening with children. Be ready to hit mute at 1:06-1:09 and again at 2:40-2:43. My poem topic today came from this article: Cassini Spacecraft Starts Weaving Between Saturn and Its Rings. 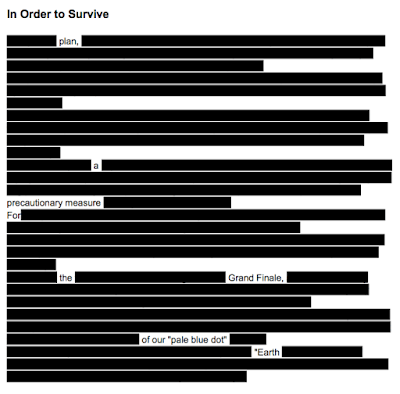 It's a blackout poem. of our "pale blue dot"
here on the western high plains. in the windbreak on the north side of the house. is the topic of every conversation at the post office. The World in Their Pocket was recorded live in concert by KQED in 1967. With jobs and giant bankrolls. But their logic’s got a hole. Bother with leaks and spills later. But their logic’s got a crater. In their constant Twitter spasms. But their logic’s got a chasm. "My mother came from a long line of women who worked outside the home. Her grandmother ran a deli while her husband read Torah. Her own mother and father ran a naval tailor shop. When I was in the fifth grade, my mother’s father died, and she and my father and grandmother ran the shop together." Dori has the Poetry Friday Roundup this week at Dori Reads. That “career first” is the right path. “It was while she was in high school that Malvina first met William “Bud” Reynolds, at a socialist dance. He was a merchant seaman, seven years older, handsome, and even more shy than she. He was self-educated, having left school after the eighth grade. They read poetry to each other in Golden Gate Park, but when he proposed, she refused. Encouraged by her mother, she had her sights set on college and a career. Gentle and meek are things of the past. Short introduction for the uninitiated: Progressive poem, written one line at a time, one day at a time for the month of April. Tradition started by Irene Latham. 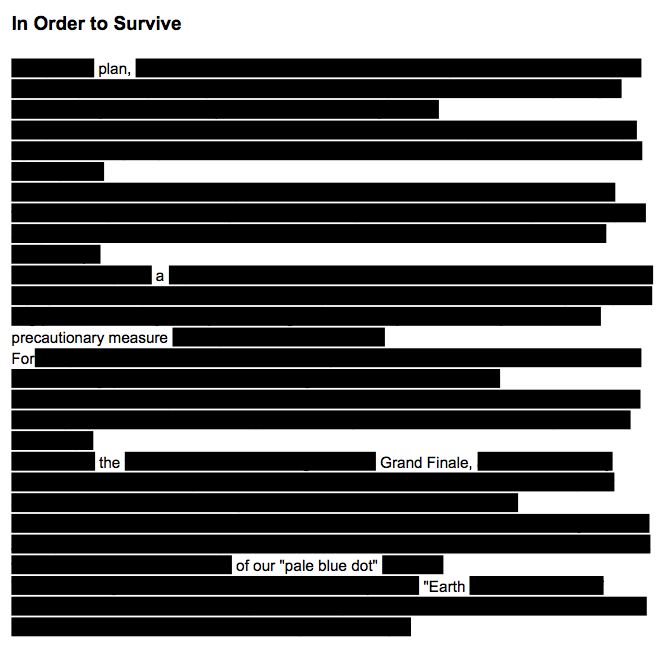 Check the sidebar to follow along as the poem grows. Didn't Heidi get us started off with a line full of pure possibility? She introduced our character. Then Tabatha gave us some show-not-tell action to help us get to know our character better. We've got a storyteller here (or at least, a story sprouter...hmm...a magical plant?). Along comes Dori, who takes the word stories and cracks it open just a bit for us. Michelle linked the words fire and stories in a surprising way. Is our character a dragon? And now I'm left to decide the action our character might take. Or would take if this were my own poem and not this big, messy, fun, collaborative, surprising thing it is every year (this is our SEVENTH!!). Our character might be a girl. That happens a lot in stories. So our character might be a boy. A boy who does atypical things. A boy who is searching for his true identity, who is willing to lose the frazzle-dazzle storytelling and the costume he's wearing, in order to try living honestly in his own skin. Yeah. I like that. For right now, in this small moment of Line Eight, that's who this poem is about for me. So what gift can I give to this child, what gift for all children who are in that tricky spot of growing up, when they have to take off the princess dress or the super hero cape and find out who they really are? Go forth, brave character! Whether or not you turn out to be seeking your true identity, or if other amazing adventures await you in this poem, we've launched you out the door. Have fun, Linda! Give us hints as to what THE DAY will hold for our character, whoever he or she or he/she might be! in a pride of lions. as confidently as a single wren. to the tune of genuine smiles. Irene has the Poetry Friday Roundup (and the next line of the Progressive Poem) today at Live Your Poem. 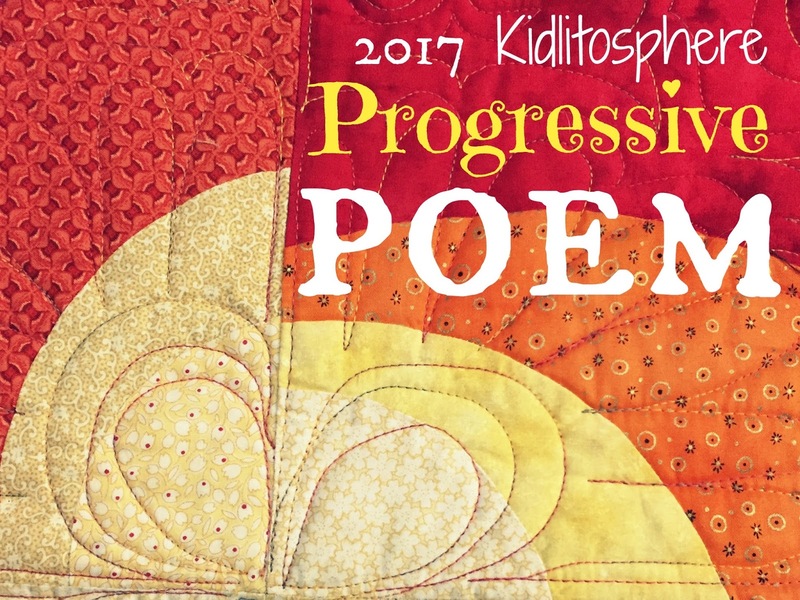 Come back here tomorrow for the 8th line of the Progressive Poem! "I was a lonely child; I can’t remember any friends in grade school except Esther. Why she picked quiet, shy me for a friend, I don’t know. She was bold, laughing, quick. She would sit back of me in school and slowly pull one hair out of my braid. Miss Geary would say, “Hit her! With your ruler!” I never would. I liked Miss Geary. I intended to be a teacher, and would be like her—a good sport….I am still shy with people. I can easily face and talk with and sing to a hundred or a thousand. But at a party, next to a stranger, I haven’t much to say." and what do socialists believe? Hen asked for help planting wheat. The other animals said no. from seed to plant, flour, and dough. when the lazy don’t help they aren’t fed. coloring the way she would see the world.